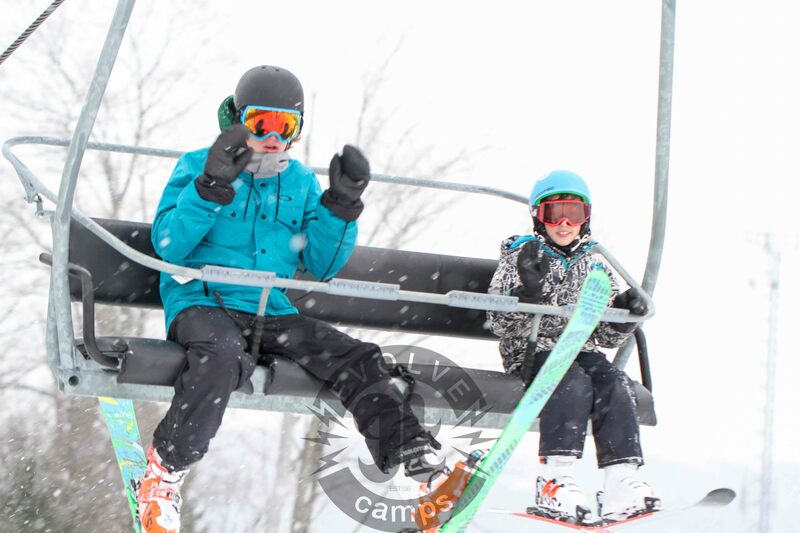 Right about now many of you are probably enjoying your summer. 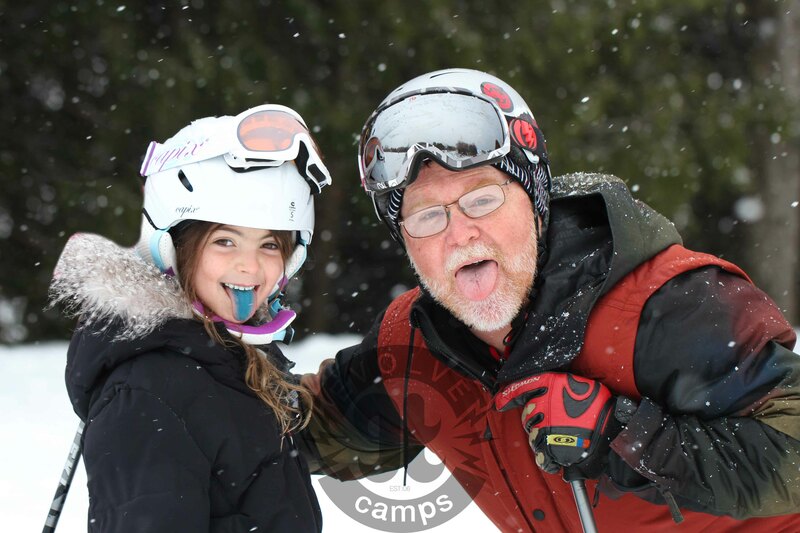 We have had lots of emails from our campers who are at camp, cottages and traveling around the world. 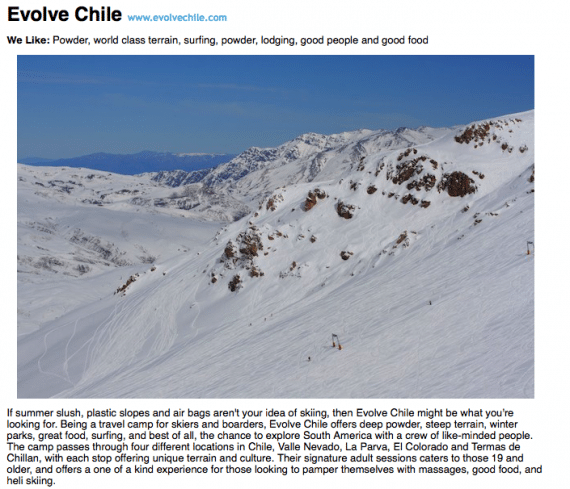 For those of you who didn’t know Evolve Snow Camps has an older brother by the name of Evolve Chile. 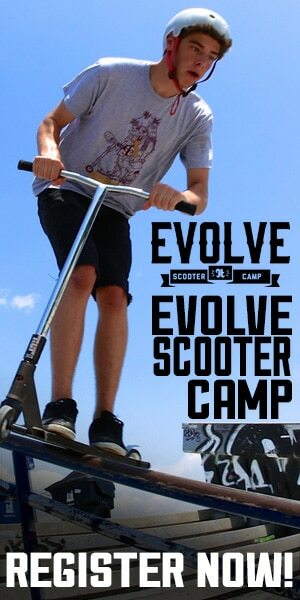 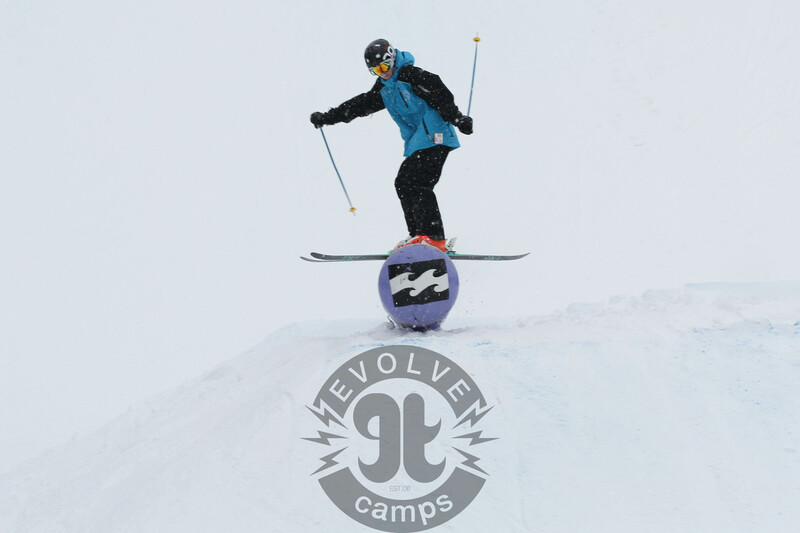 Evolve Chile is a ski and snowboard camp in Chile, South America. 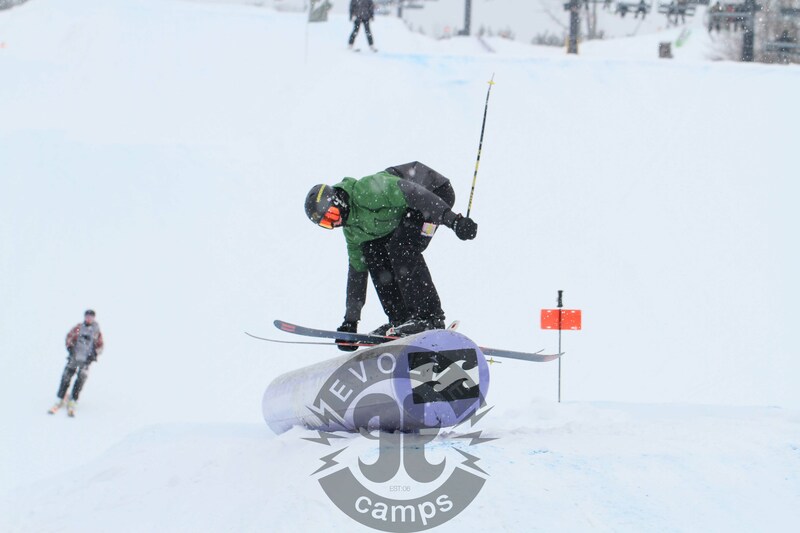 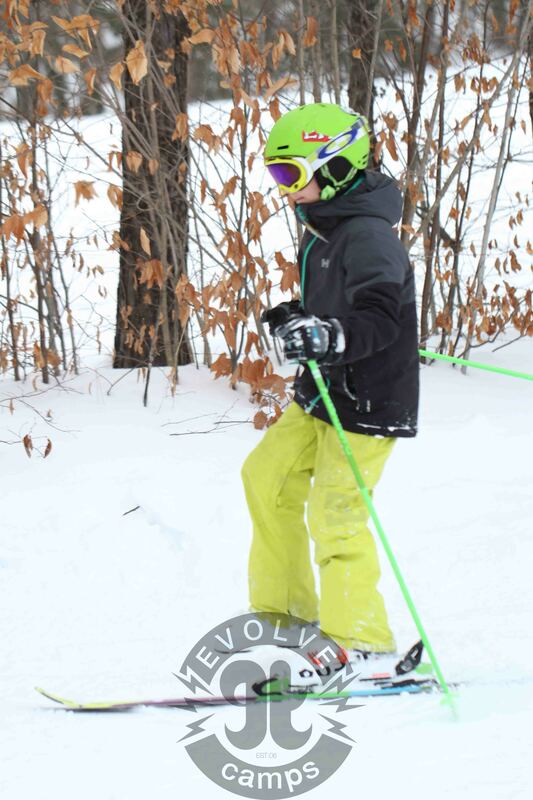 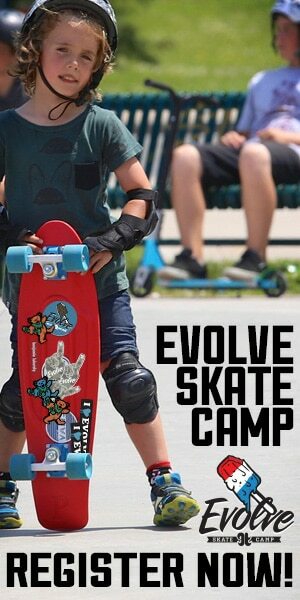 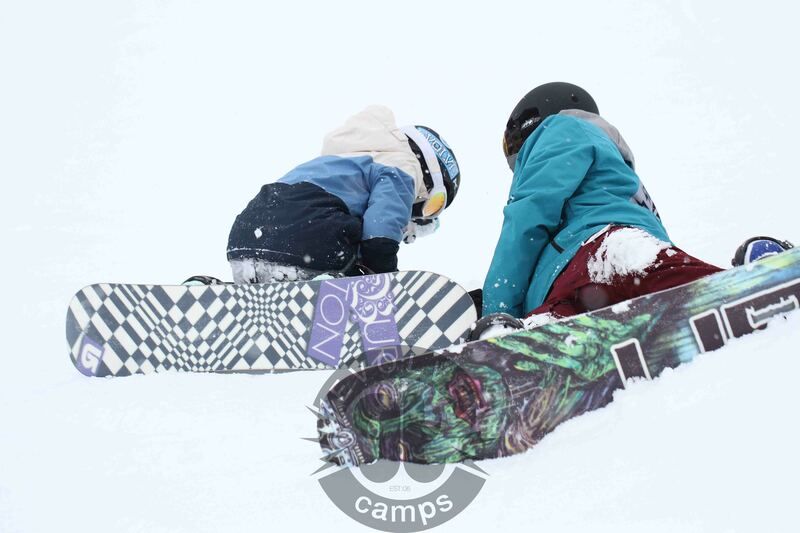 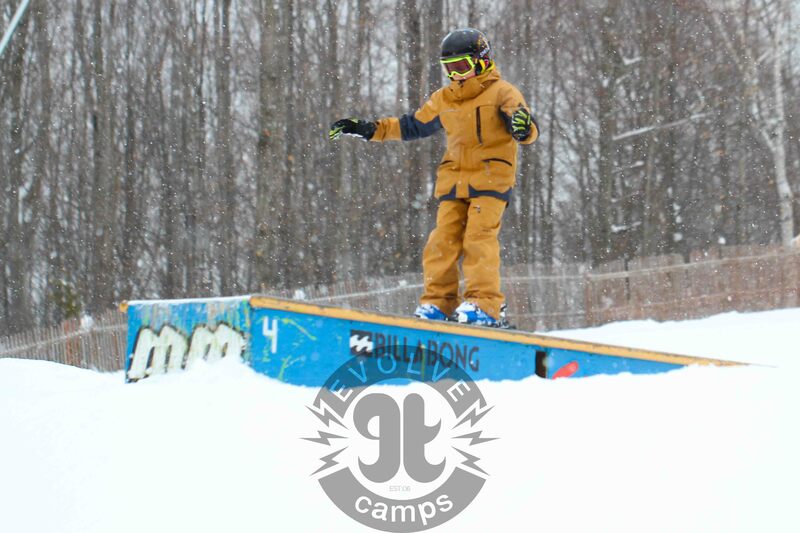 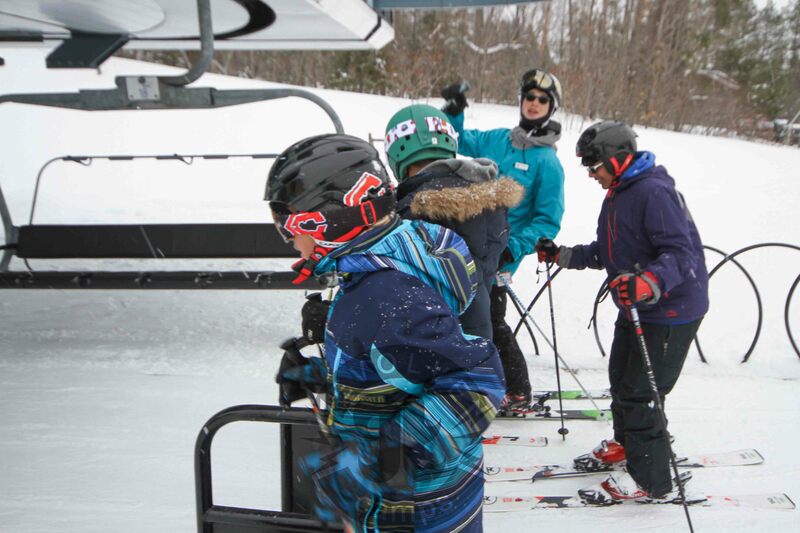 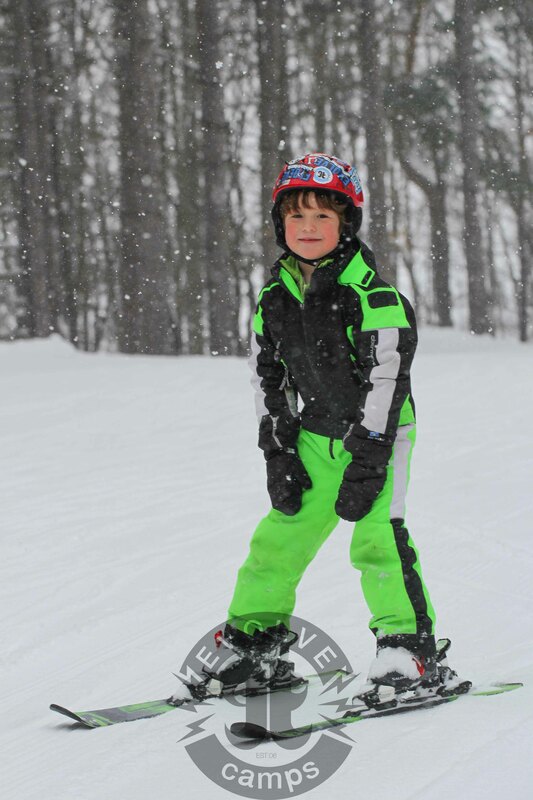 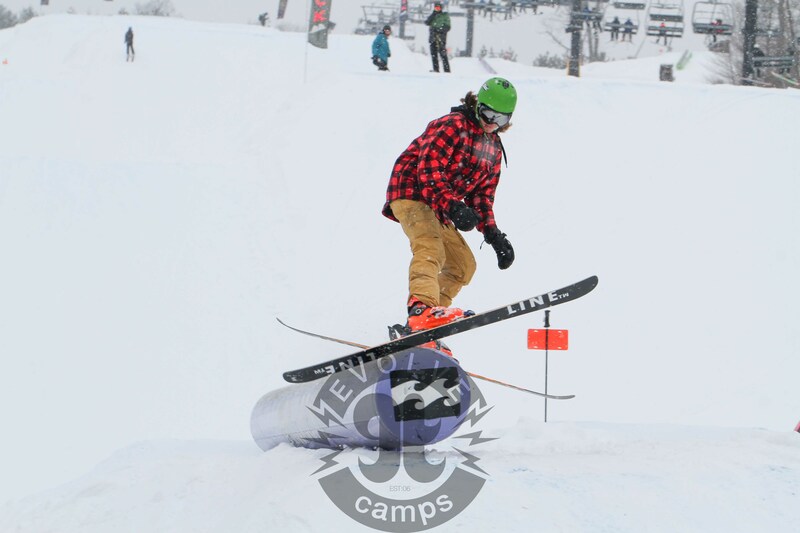 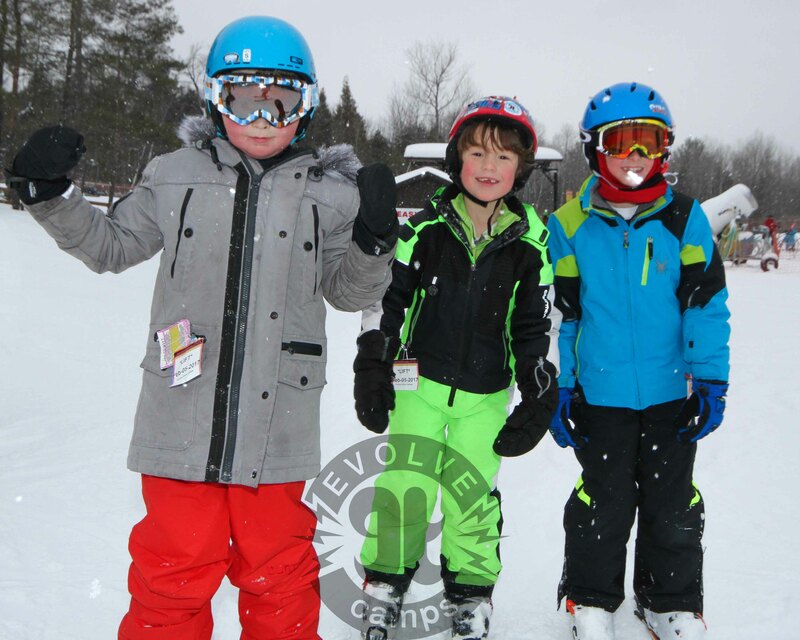 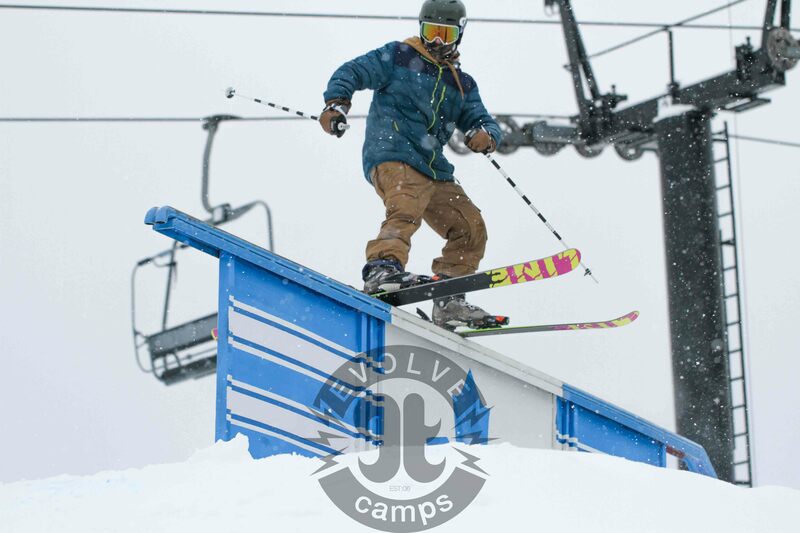 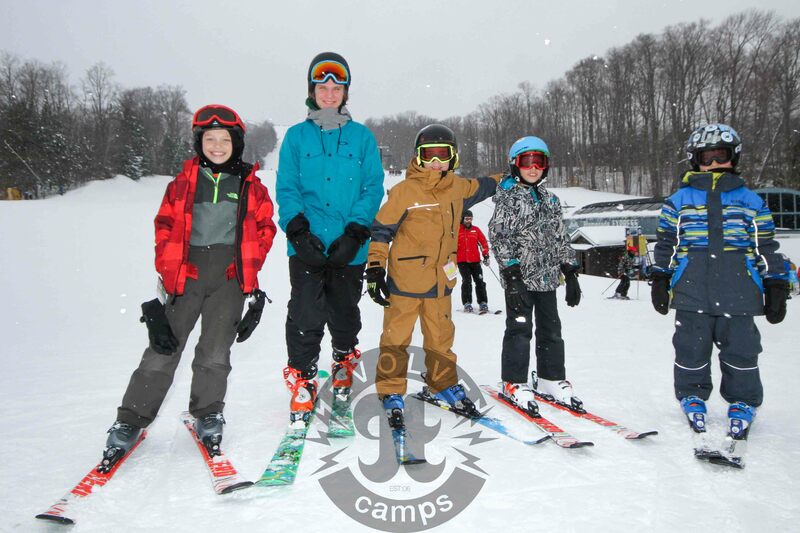 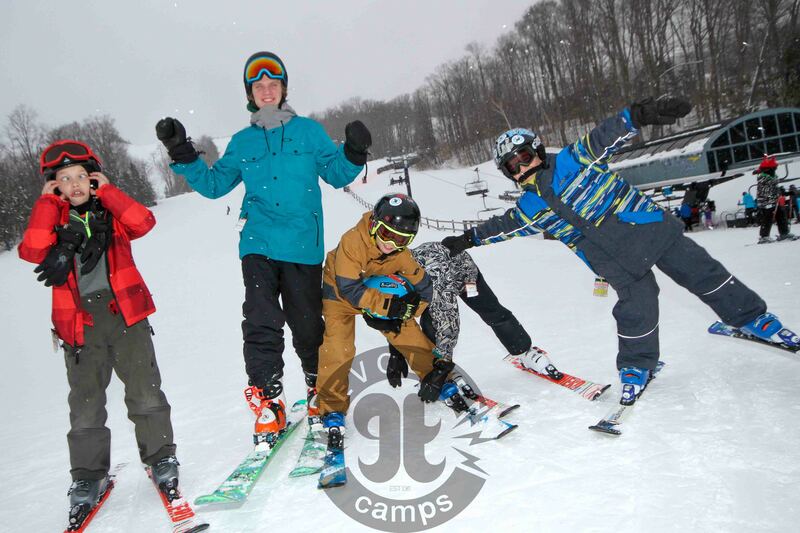 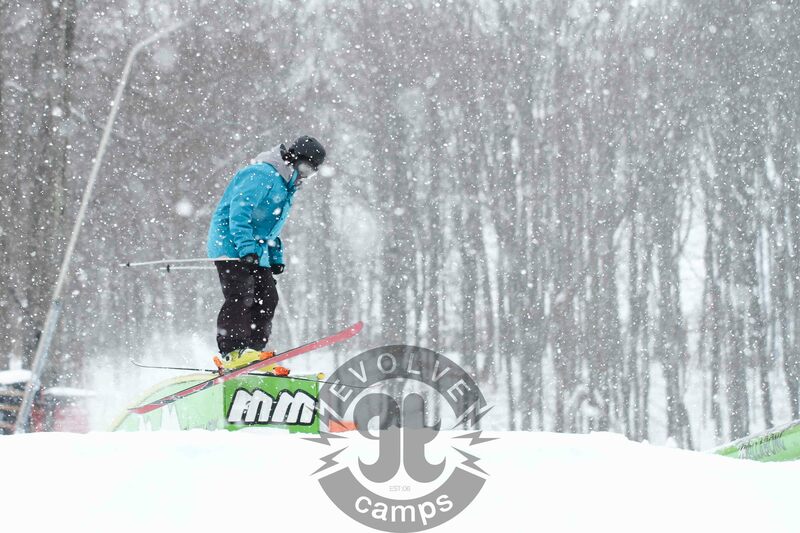 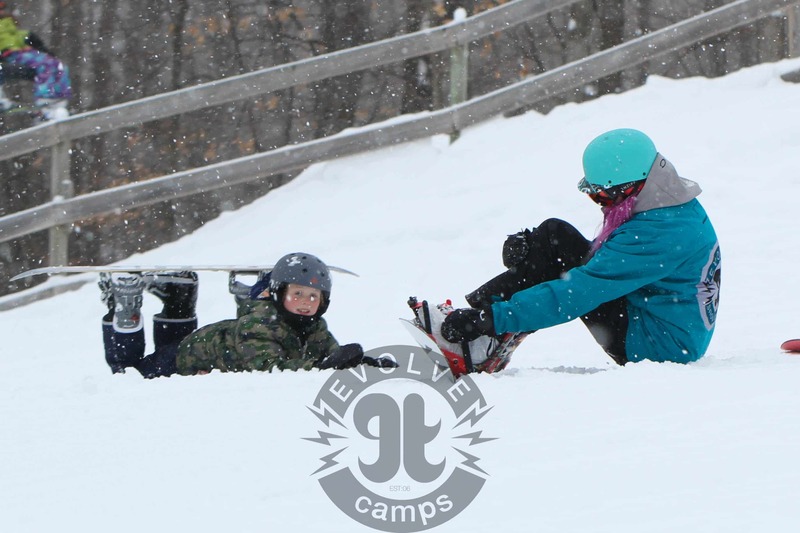 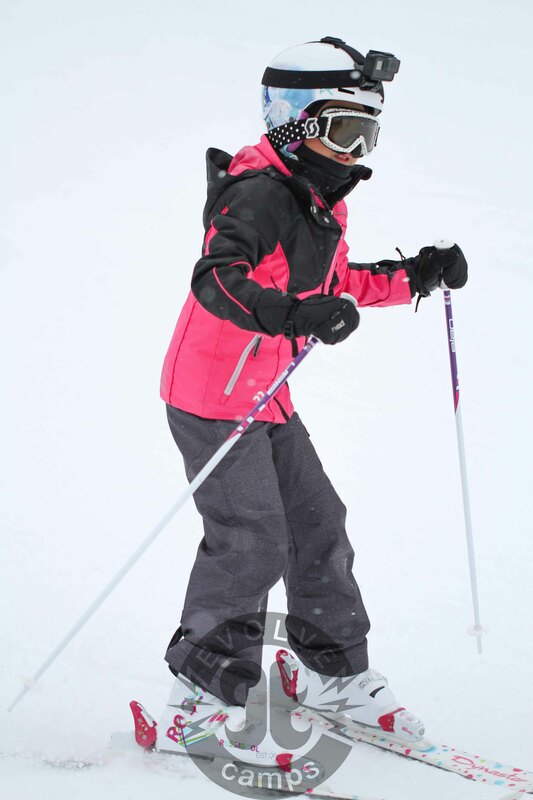 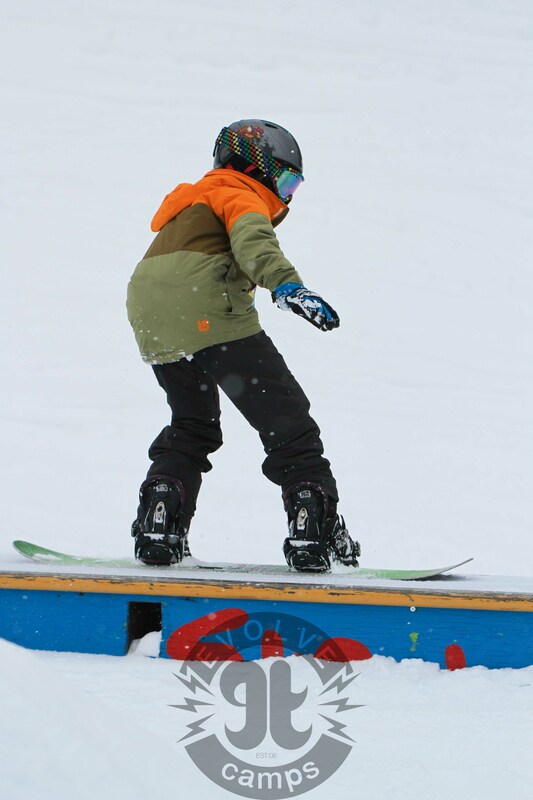 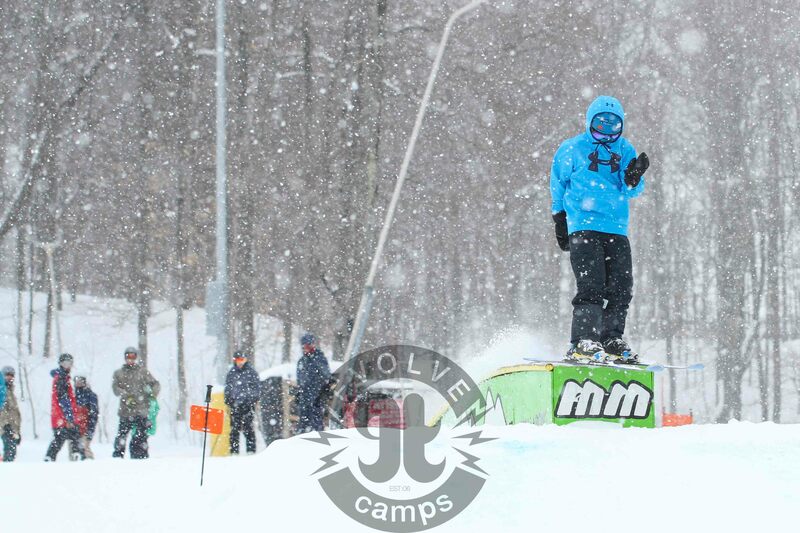 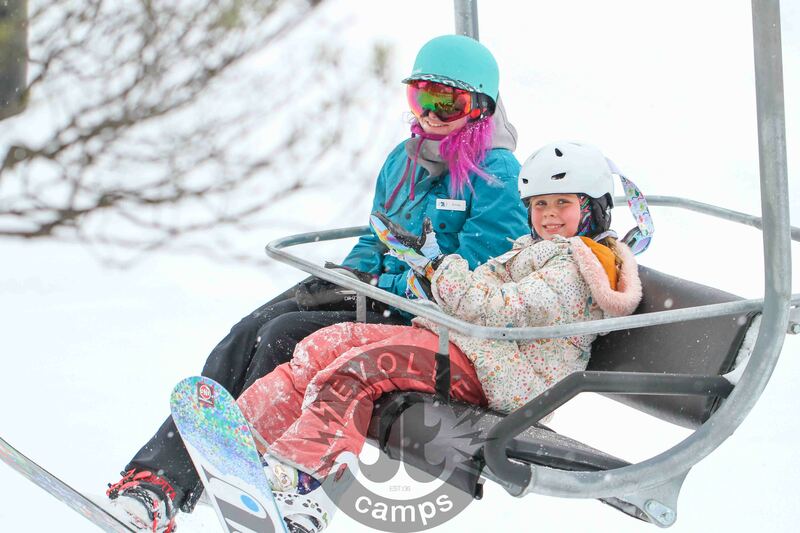 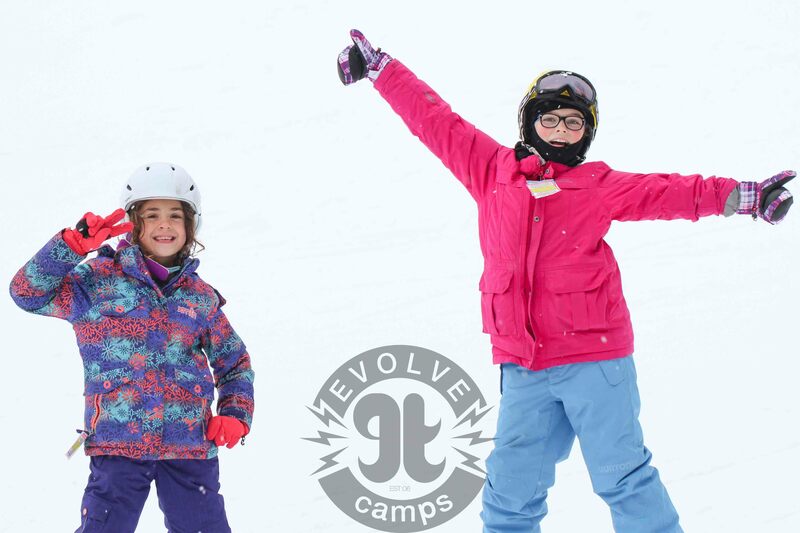 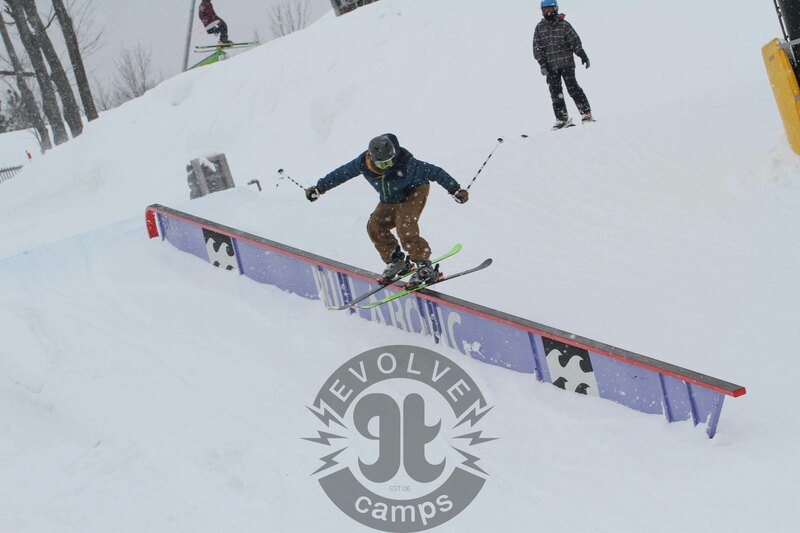 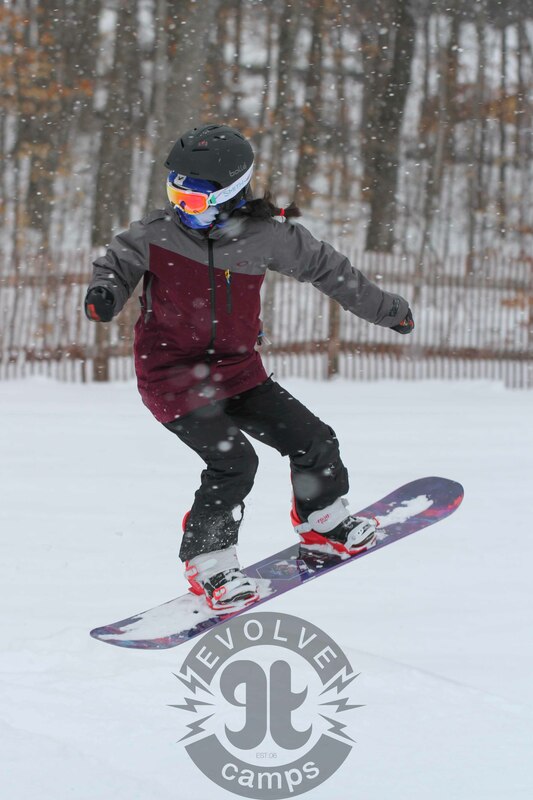 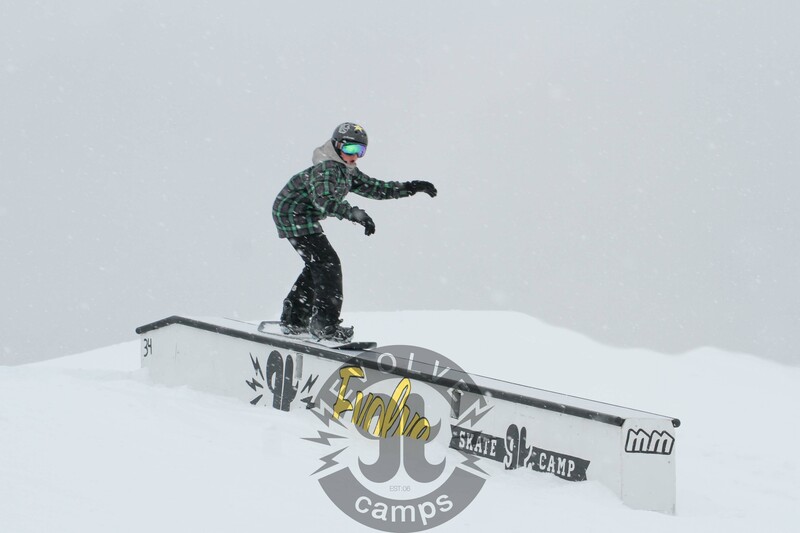 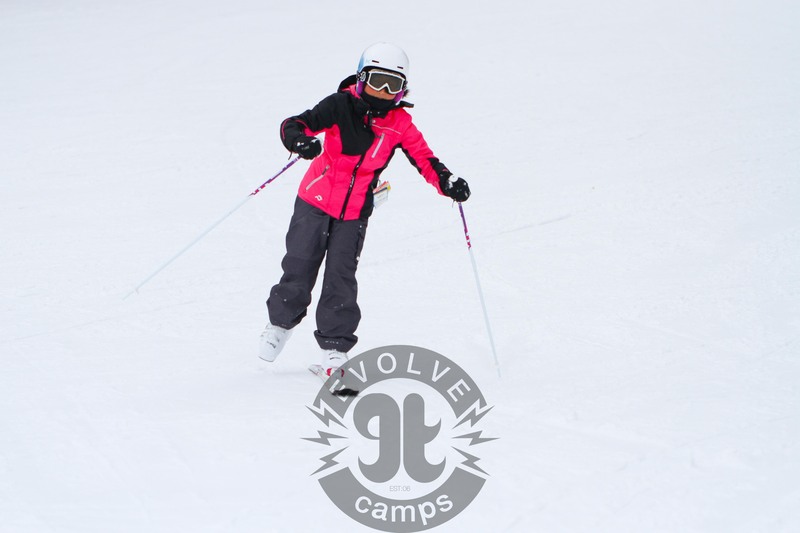 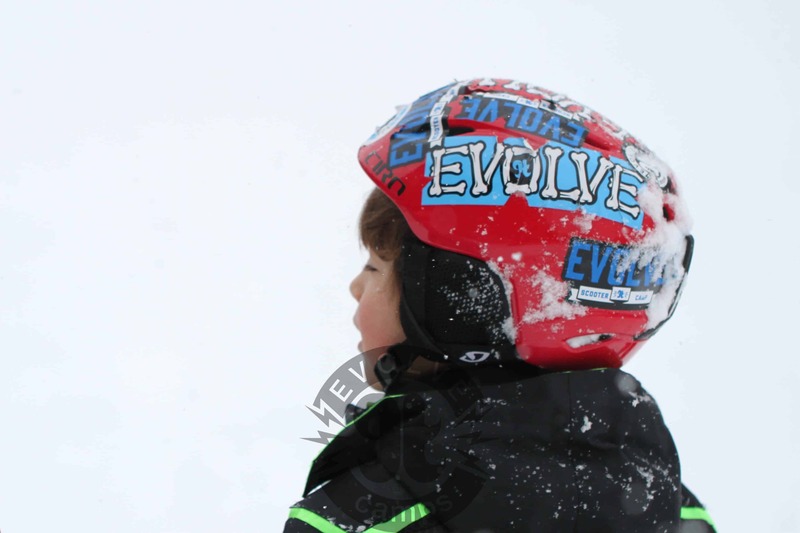 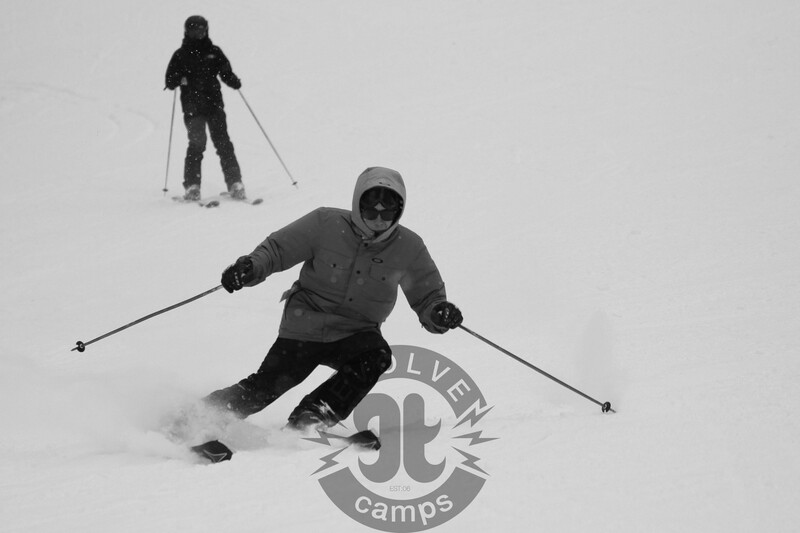 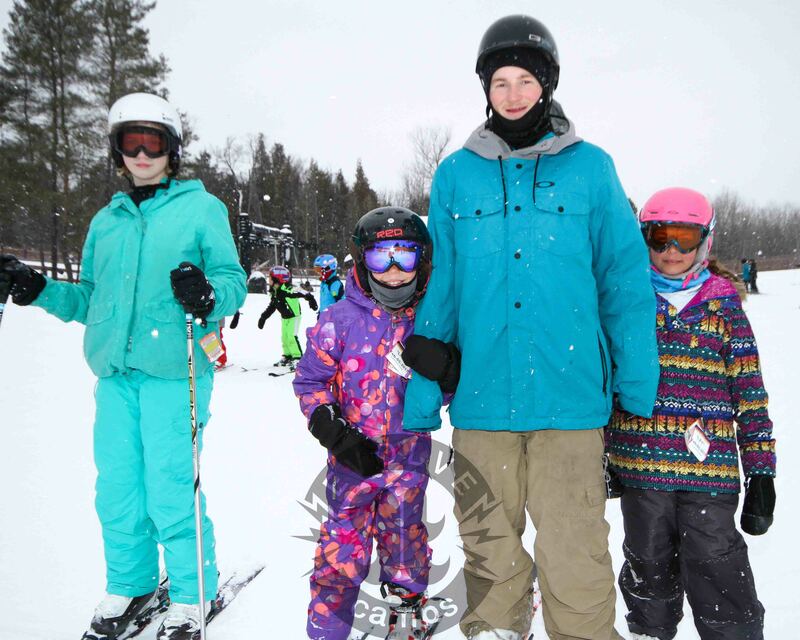 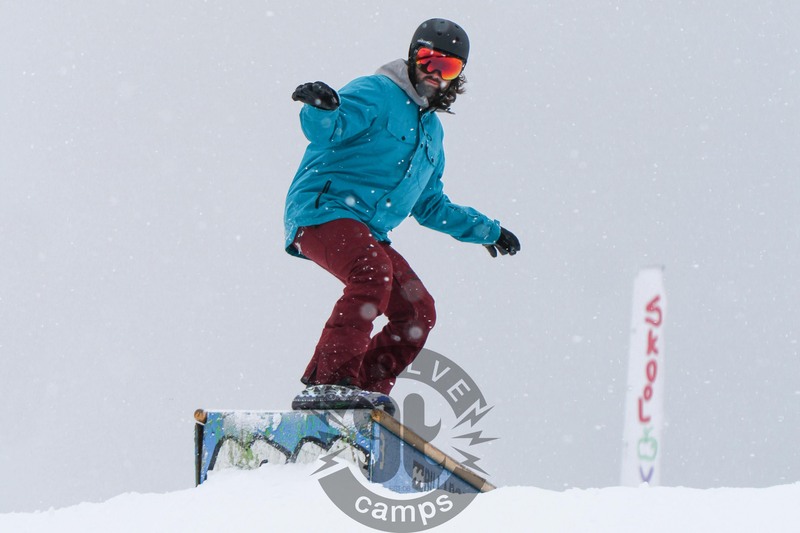 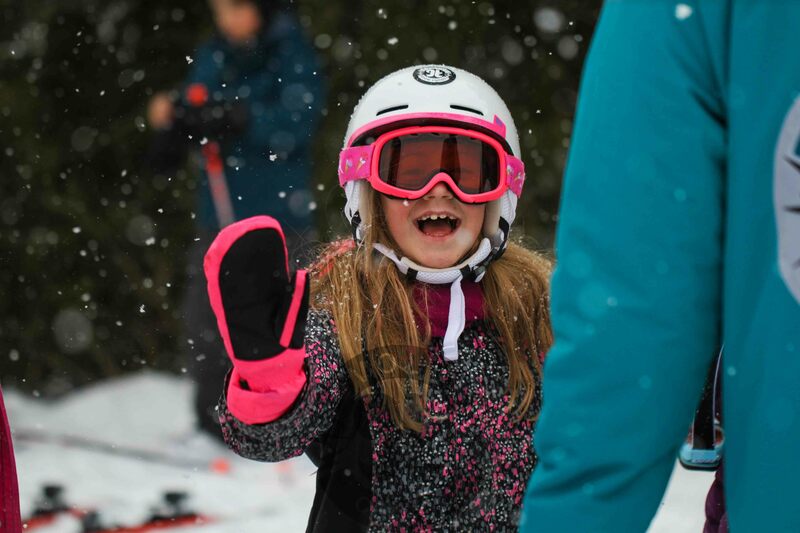 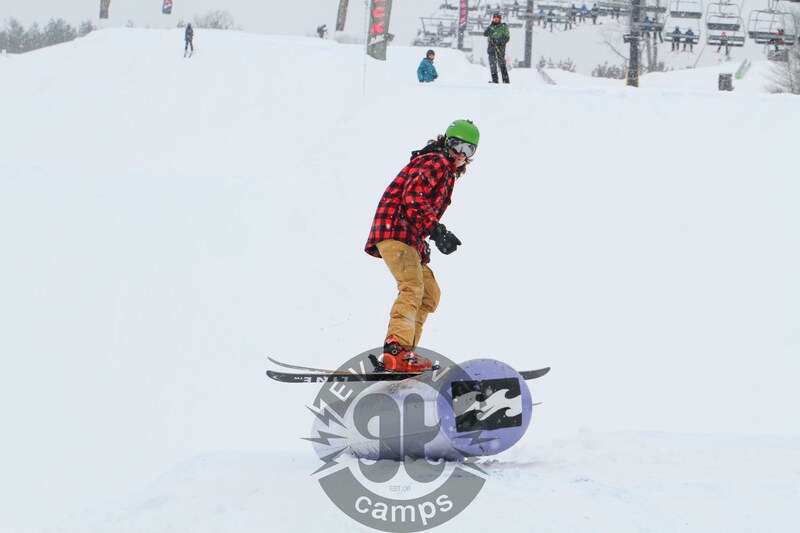 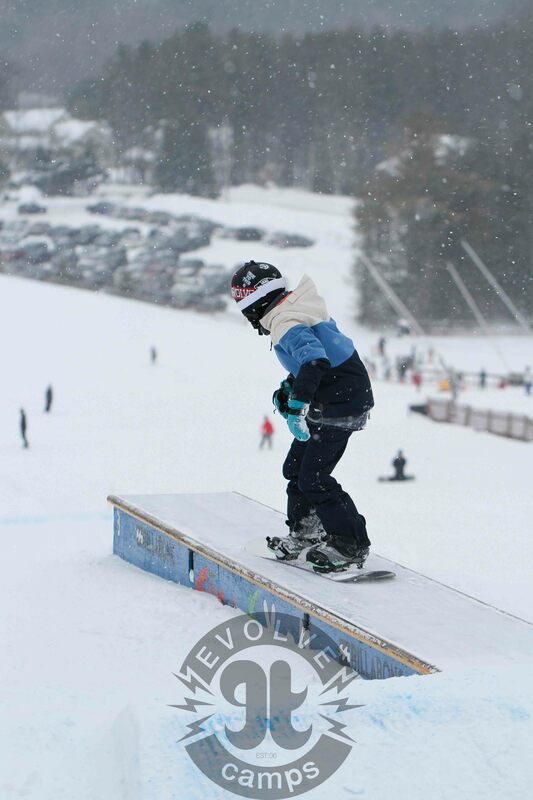 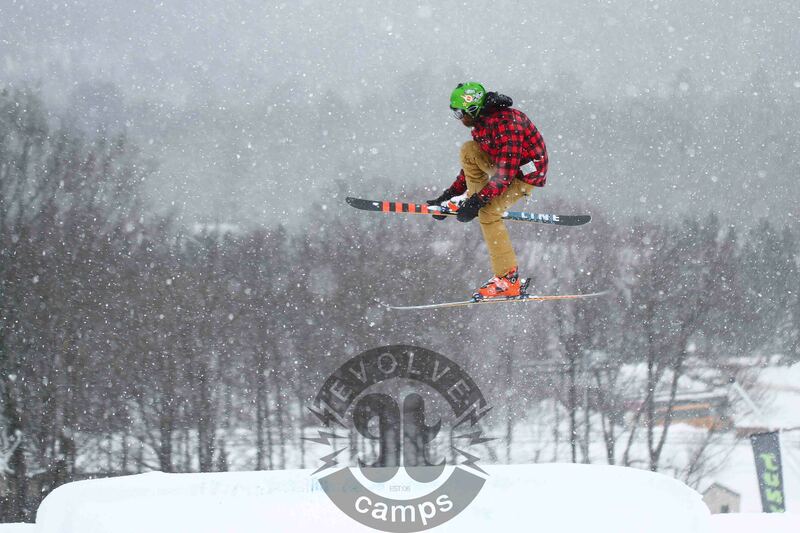 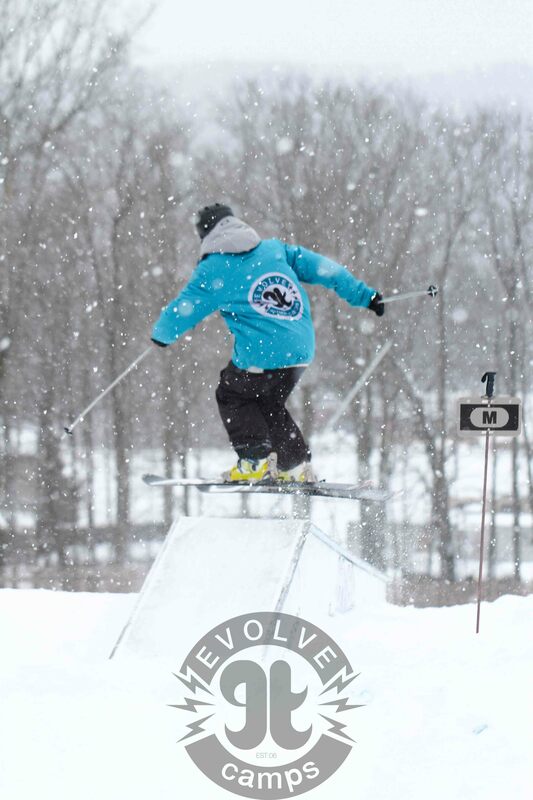 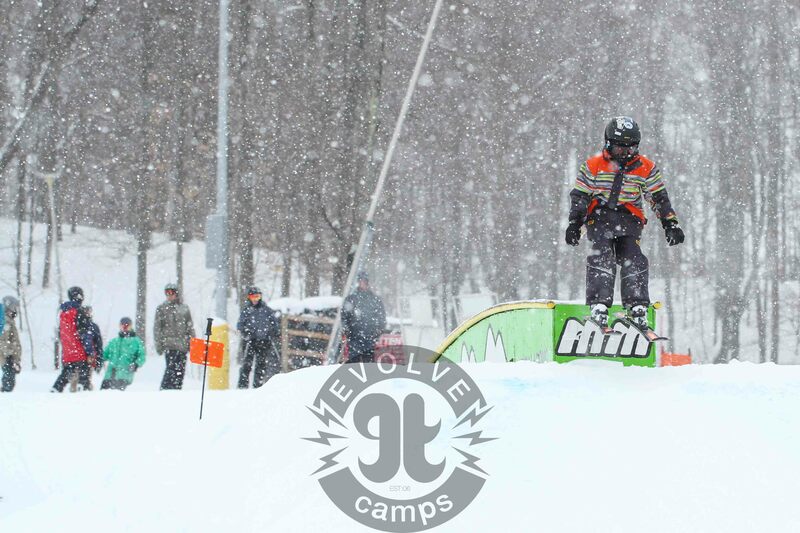 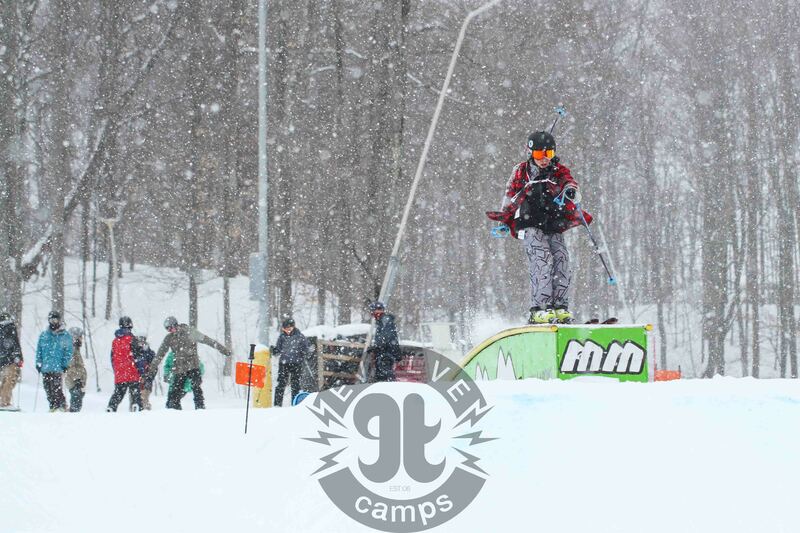 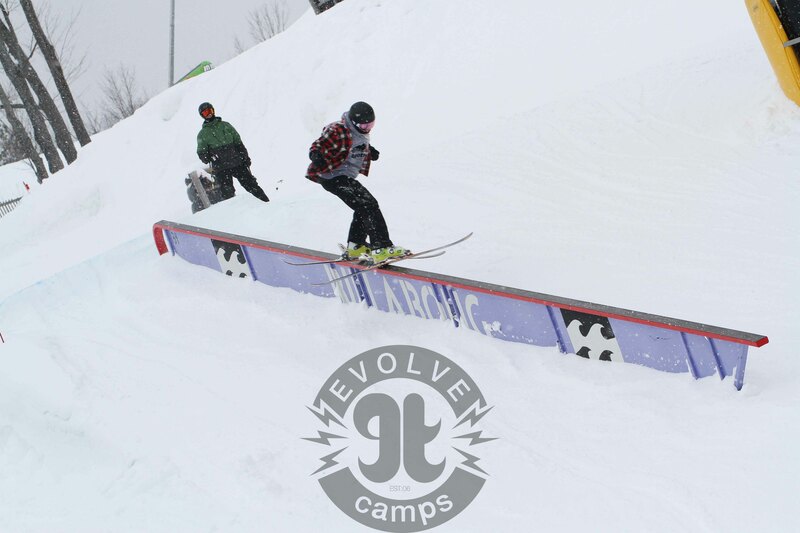 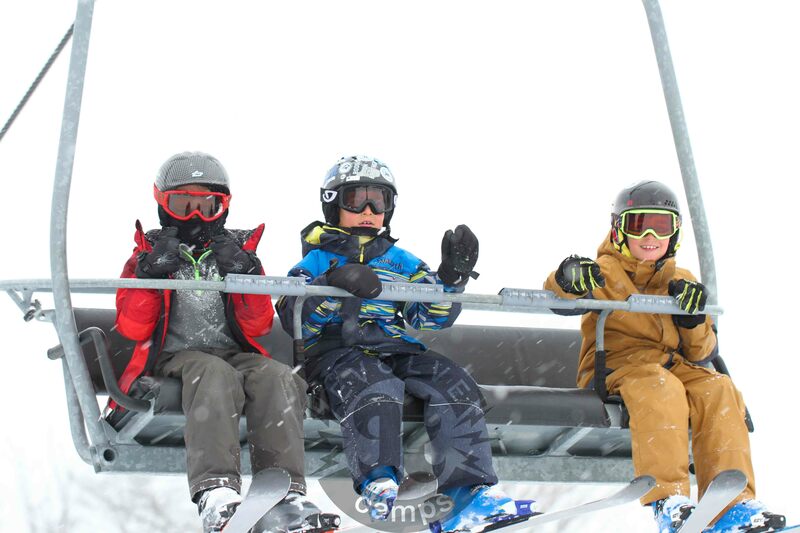 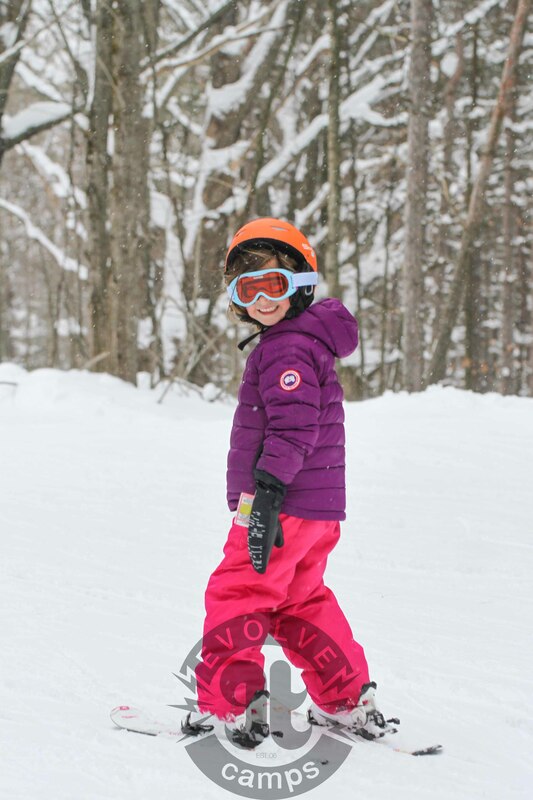 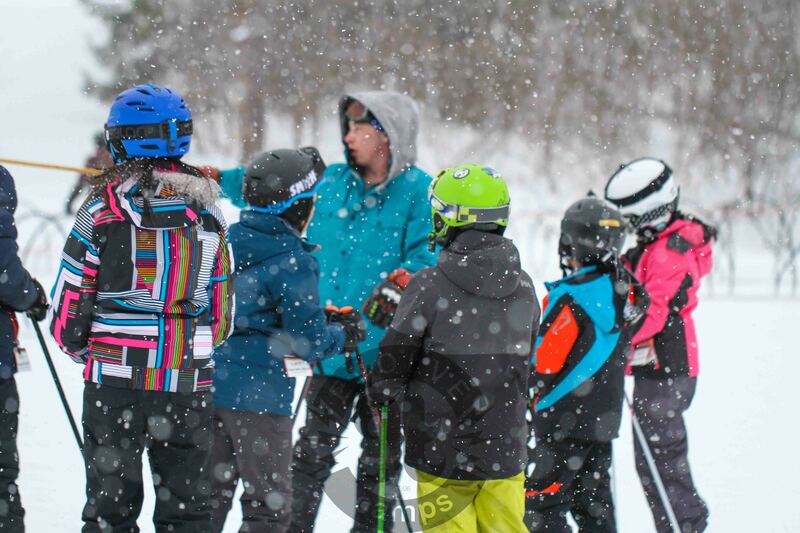 Evolve Chile recently got featured as one of the top 5 Summer ski and snowboard camps! 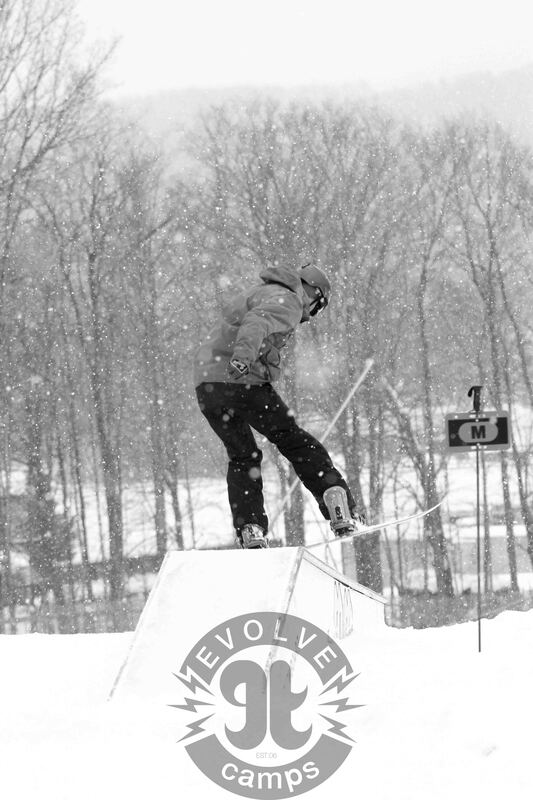 Read below.